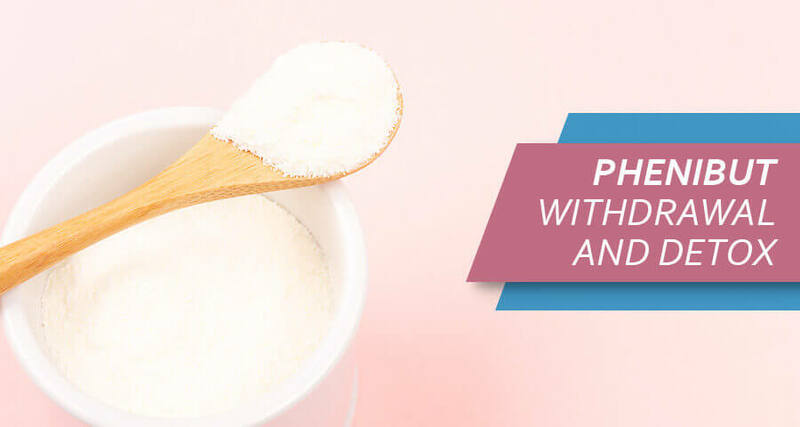 Even though not regulated by the FDA, addiction to Phenibut has been documented and patients who do experience this problem may continue to develop withdrawal symptoms once they considering quitting Phenibut. Stopping Phenibut cold turkey dramatically increases the risk of these withdrawals, which is why patients should understand if they may be experiencing a dependence and recognize withdrawal symptoms early on. This can lead to successful detoxification and reduced side-effects following the cessation of the supplement. What Are The Phenibut Withdrawal Symptoms And Signs? What Is The Phenibut Withdrawal Timeline? What Variables Affect Phenibut Withdrawal Duration And Emergence? How To Taper Off Anfiven? How To Cope With Phenibut Withdrawal Side Effects? What Is Noofen Medical Detox? Which Medications Are Used In Course Of Fenibut Detoxification? People who buy Phenibut for experiencing relief of anxiety, fear and related symptoms may build a tolerance to the supplement with continued use. When it comes to answering a question like when does Phenibut withdrawal start – it depends on the individual’s unique circumstances. For many, withdrawal symptoms may occur shortly after their last dose. While it is unlikely to develop dependency when taking Phenibut 2 days in a row, prolonged used is likely to cause these issues. Withdrawal emerges due to the development of dependence on the supplement. The patient will continue to take the supplement and start to build up a tolerance. As this happens, the individual finds that they need to make a higher dose to reach the same effect, whether they are looking to find the ideal Phenibut dose for euphoria or want to relieve their anxiety. As the person increases their dose of the supplement, they eventually develop an addiction. The individual feels that they are unable to function without the use of the product anymore. This is also when Phenibut withdrawals tend to occur once the person does not take the drug. Some people have wondered does Phenibut show up on drug test – both during use and while withdrawing from the drug. The good news is that the presence of the supplement in the body will not show up on a routine urine drug test. When a person stops taking Phenibut capsules, there are sure withdrawal signs that the individual should look out for – these may suggest the presence of dependence, which may require some additional interventions to prevent complications. These symptoms tend to occur because the patient’s brain now needs to adjust to the effects of the product not being active anymore. There are some rare cases where the patient may also experience hallucinations while they are withdrawing from the supplement. Understanding how long does Phenibut withdrawal last and how the symptoms will develop is essential for many patients who wish to quit using the supplement. Phenibut withdrawal symptoms Reddit threads tend to suggest that many of the issues experienced when a patient discontinues the drug tend to be acute. At the same time, there are some longer-lasting symptoms, including the possibility of developing Phenibut PAWS. The timeline will usually vary from patient-to-patient. There are also many factors that should be taken into consideration to determine whether the symptoms may last for a longer period. At Phenibut withdrawal day 5, many patients may find that some of the physical symptoms that they experience, such as tremors, heart palpitations, and muscle tension, start to improve. The cognitive impairment, depression, and other psychological withdrawal symptoms may sometimes take longer to start improving, however. There are several variables that affect the overall duration of the particular symptoms that a patient will experience as they withdraw from the use of Fenibut. First, the Phenibut dose that they took, as well as the duration of use for the drug, are two of the most critical factors that will ultimately have an impact on these factors. 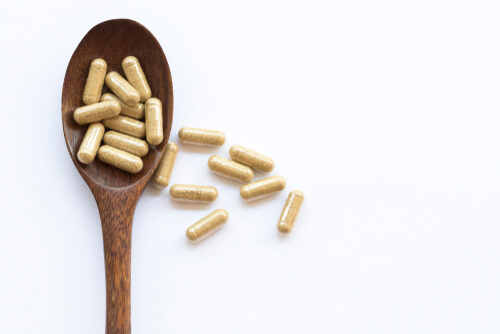 If combinations were used, such as Phenibut and Kratom, the patient may be at a higher risk of more severe withdrawal symptoms as well – and may require additional time to withdraw from other drugs they have become dependent on as well. Another important factor that also needs to be taken into account when it comes to this particular topic would be whether or not the patient quit the use of the supplement cold turkey. This can significantly increase the severity of withdrawal side-effects and also make these symptoms appear faster. Patients who have built a dependency on this drug should consider tapering off the supplement slowly, instead of quitting cold turkey. This would be the best solution toward reducing the risk of withdrawal symptoms. When done right, tapering off the drug instead of just giving up the use of Fenibut may even help to prevent the side-effects from happening altogether, which would undoubtedly be seen as a benefit. 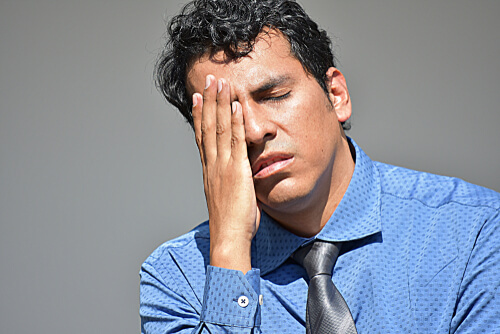 A Phenibut withdrawal headache may still be experienced, with some fatigue, but the more severe symptoms can usually be effectively avoided with such a strategy in place. When tapering off the supplement, the patient’s dose will be slowly reduced. The physician in charge of the cessation of the Fenibut drug may advise a gradual reduction – perhaps reducing the dose on a week-to-week basis. This is done to help the patient’s body adjust to the cut and to prevent withdrawal symptoms from becoming too severe. There are some Phenibut withdrawal remedies that may be useful for patients who wish to stop using the supplement. As previously noted, the best solution would be to gradually stop using the drug, instead of going at it cold turkey. This way, many of the withdrawal symptoms can be effectively prevented. In some cases, substituting the use of Noofen with a supplement or drug that could provide similar effects without the same risk of dependence or addiction could be useful. When doing so, the patient should consider Phenibut liver effects and ensure the substituted substance will not further impact the health of their liver. Medically-assisted detoxification is often the preferred choice for patients. This is especially the case where the patient has a more severe addiction. With a medical detox, the patient is tapered off often with the use of a substitute drug and under medical supervision. Fenibut medical detoxification is offered at some rehabilitation services, often as an outpatient treatment solution. In cases where the patient has a more severe dependence on the supplement, an inpatient detoxification service may instead be required. Detoxification services will usually focus on either helping the patient taper off the drug. The medical professionals who are involved in the process may also use certain drugs and substitutes to assist with the withdrawal from Noofen. In some cases, the patient may also be provided with additional services. For example, if the patient experiences anxiety and depression as withdrawal side effects, they could be advised to attend sessions with a psychologist to assist in the management of these problems. There are some types of drugs that can be used while a patient is undergoing detoxification for a dependency they have developed. The specific medication depends on a few factors – a professional in the area of medical detoxification and addiction treatment will usually need to analyze the patient to determine the best option. Gabapentin for Phenibut withdrawal is one potential option that may be considered. Benzos for Phenibut withdrawal is another option – this can help to reduce some of the anxiety and other side-effects that are often experienced. The structural similarity that Noofen displays to these drugs can help the patient experience less severe withdrawal symptoms during the cessation of the supplement. The patient will be able to have similar effects with the use of the substitute drug, but there may be a lower risk of addiction to the new substance. Klonopin for Phenibut withdrawal is relatively common and can be useful during the time where the patient is tapered off the supplement. Since Klonopin and related drugs can help to prevent panic attacks and provide a valuable way to reduce anxiety symptoms, this may be an effective way to reduce or avoid some side-effects that come with withdrawal from Phenibut. The medications that will be used during the withdrawal period will be chosen based on the minimum risk of dependence. 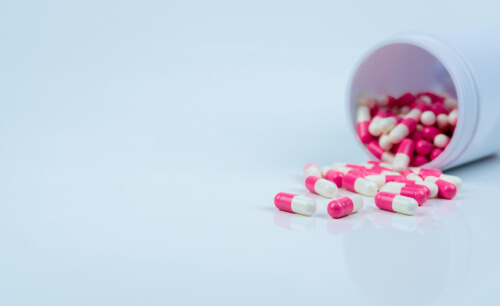 Fenibut abuse can be dangerous for a patient and lead to many potential side-effects, including a risk of intoxication when exceptionally high doses of the supplement are taken. For many patients, stopping the use of the drug can be difficult, due to the development of withdrawal symptoms. Fortunately, treatment help is available for patients who are having a hard time quitting Phenibut. Various rehabilitation facilities are equipped with the appropriate medication, facilities, and healthcare professionals that are experienced in dealing with patients that have developed a dependency or addiction to Noofen.